Need a Personal Assistant in Barcelona? Call Kakdoma Barcelona! At work, you probably have help with some of your more tedious tasks. An executive assistant, for example, organizes the conference room timetable and schedules required business travel. You can’t pile your personal to-dos onto their already full plate, though. That’s where you need a personal assistant to help. You’ll have to hire someone on your own, of course, but the role could be hugely beneficial to all areas in your life. That’s because you’d have someone to look after your day-to-day to-dos, the ones that fall by the wayside when you’re busy or otherwise overwhelmed. Having that weight off your shoulders could just be worth paying for the service. Do you think a personal assistant could be right for you? Here’s how to confirm you’re making the right call. This isn’t an exhaustive list of all the reasons or hints you might need a little bit of help at home or at the office. But they represent problems the busiest of people might have — and, if you regularly find yourself falling into similar situations, read on to find out how you can go about hiring your assistant. But, first, here are some telltale signs you need help with your day-to-day tasks. Keeping up with your calendar has become difficult. You’ve found you’re regularly double-booking yourself to attend meetings, or you’re failing to log events properly, so you end up missing them entirely. Clearly, this isn’t a professional way of handling your dealings. A personal assistant can take charge of your calendar to ensure, for starters, you’re only responsible for one thing at a time. They can knock on your door to remind you of your next appointment, so you’re not going over time. And, they can call you with morning or evening briefs, so you’re always ready for the day ahead. Even if your calendar’s in OK shape, your to-do list might sprawl with tasks both large and small. The frustration of not being able to tackle it all on your own adds up, and you could lose track of important items in the confusion. Bringing on a personal assistant can be the answer to solving this constant problem. Your assistant doesn’t just have to be responsible for the books — they can take on the simpler tasks in your agenda, so you can tackle what’s most important. Work-life balance is vital to your mental health. With a line between your professional and personal lives, you give yourself the chance to recharge, build a social life and partake in other activities that clear your mind. It goes without saying you’ll be fatigued otherwise. If you’re constantly feeling stressed, like you’re always working or if you don’t have time to do anything outside the office, you might need an assistant on your side. 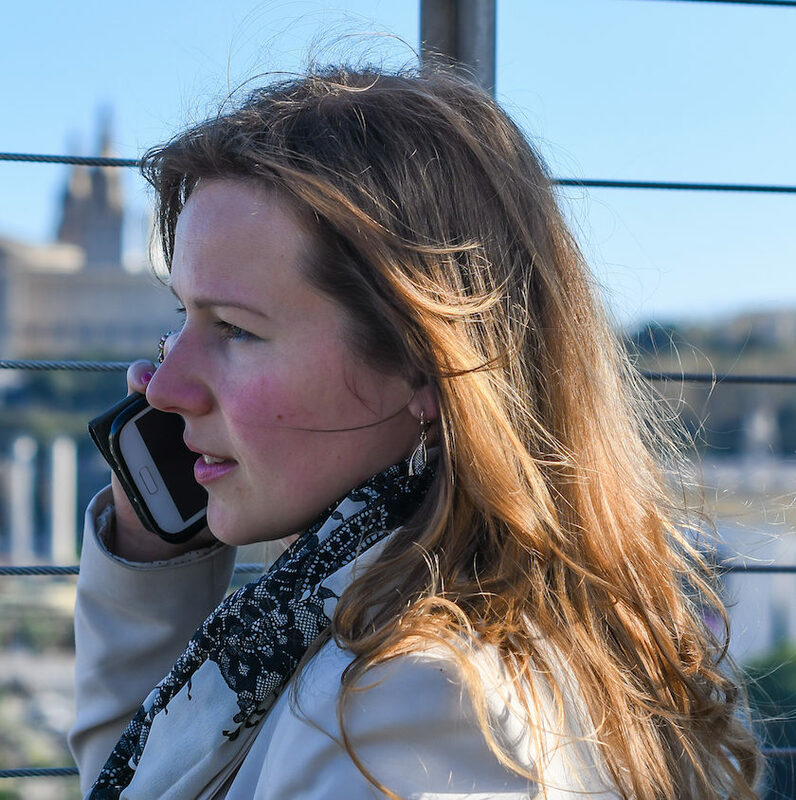 Kakdoma Barcelona provides Personal Assistant services for busy people in Barcelona. Personal Assistants from Kakdoma Barcelona use our own experience, verified partners and extensive connections in order to complete your requests and get the best results.